With about 90% of all buyers using the internet to find a home, you can bet that buyers are also studying the demographics for the various areas of South Bay homes as part of the decision making process before choosing a neighborhood. This is one reason why my site gets thousands of hits each month… THOUSANDS and why my Palos Verdes homes and South Bay homes clients who are selling, get an added value benefit from hiring me. More hits, means more focused attention on their homes in front of their homes’ competitive listings and this quite simply turns into higher demand to affect a better sale price in a more efficient period of time. There are hundreds of sites where you can explore demographics on zip code or city data. 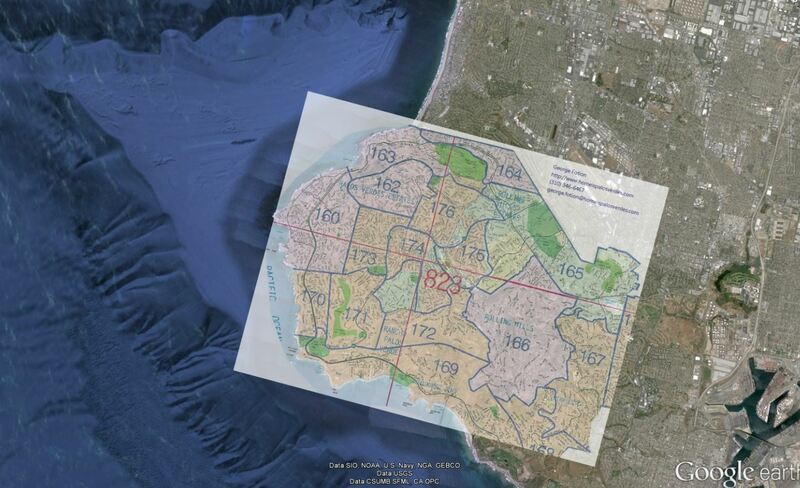 But to my knowledge, mine is the only site whereby you can drill down and focus in on the Palos Verdes Demographics for individual micro location areas as defined by our Multiple Listing Service. All in all, this page provides Buyers a wide array of information. Therefore the page and my main website are visited frequently and in great depth which in turn provides my selling clients increased views of their Palos Verdes homes for sale. Give it a try and let me know what you think; and of course, if you’re considering buying or selling property here in the South Bay or Palos Verdes, I look forward to interviewing for the job of getting your home sold!